How Far is LGCL New Life Villas? LGCL New Life Villas, A consistent amalgamation of extravagance, solace, and style mix to give away really modern outlook towards life. 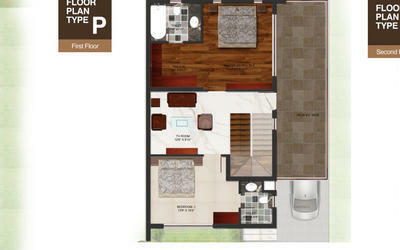 These Residential Villas in Bangalore are wonderfully crafted bearing in mind all your needs. LGCL New Life Villas in Sarjapur Road is constructed by LGCL, a customer friendly construction firm that always focuses towards delivering the best to its customers. 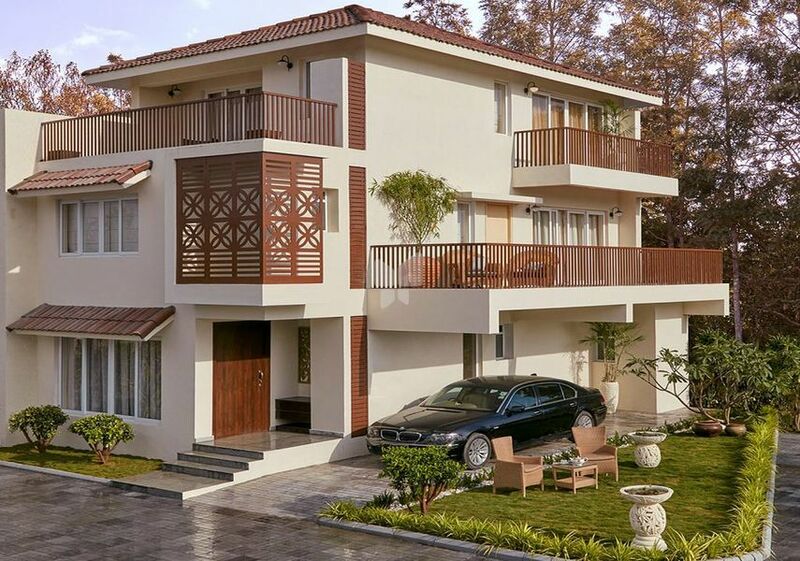 LGCL has gained the name and fame in constructing marvelous Villas in Bangalore with the use of high-class building material that enhances the looks of the property along with increasing its life span. 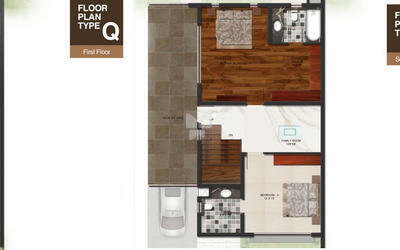 LGCL New Life Villas offers 4 BHK Villas at one of the prime locality in Bangalore. With proper ventilation and uncluttered wide space, LGCL New Life Villas makes you feel blissful right from the moment you enter in your beautiful Villas at Sarjapur Road. LGCL New Life Villas is one such property in Sarjapur Road, Bangalore where luxury comes with affordability and the inhabitants enjoy the perks of living in one of the best localities of town. The Villas in LGCL New Life Villas are deliberately constructed so as to provide easy access and transportation to other parts of the city by wide roads. LGCL was set up in 2007, and since then it has dynamically changed the definition of comfort and luxury in homes. Keeping style and comfort as its motto, LGCL has reinvented residences from just homes to ‘Homes to be proud of’. After all, when innovative ideas meet professionalism and creativity of a hand-picked team, masterpieces are sure to be brought to life. Another area close to the heart of every buyer – customization – has always been the forte of LGCL. Our team strives to deliver not just what the home buyer aspires to, but always something luxuriously beyond. To emerge as a brand that endorses quality and exclusiveness in the realty sector across India and the world, surpassing all expectations. To constantly endeavour to deliver, to our customers, functional and aesthetic spaces. To strive relentlessly for excellence through our teams, processes and services.